SAN FRANCISCO: Two outstanding presentations will be recognized with Student Technical Paper Awards at the 129th AES Convention at SF’s Moscone Center Nov. 4-7. Convention Papers Co-Chairs Veronique Larcher, and Rob Maher, who also serves as Student Technical Paper Award Coordinator, have announced that the co-recipients are: Tejaswi Nanjundaswamy, University of California, Santa Barbara, and Tobias Ritter, Technical University of Denmark. The award certificates will be presented to the winners during the Opening Ceremonies on Thursday, Nov. 4, 1:00PM to 2:30PM. Mr. Ritter’s paper, "Modeling Viscoelasticity of Loudspeaker Suspensions using Retardation Spectra" was co-authored by Finn Agerkvist. Mr. Ritter was born in Germany in 1984. He graduated as B.Eng. from Carl von Ossietzky University Oldenburg in 2008 with a major in engineering physics and as M.Sc. (Eng) from Technical University of Denmark with a major in acoustics. His research interests include electroacoustic transducers, numerical methods in acoustics, psychoacoustics and general audio engineering. In addition to his academic studies Mr. Ritter has served as a freelance live concert sound engineer. His paper will appear in lecture session P11, on Friday Nov. 5, 2:30PM to 6:30PM. 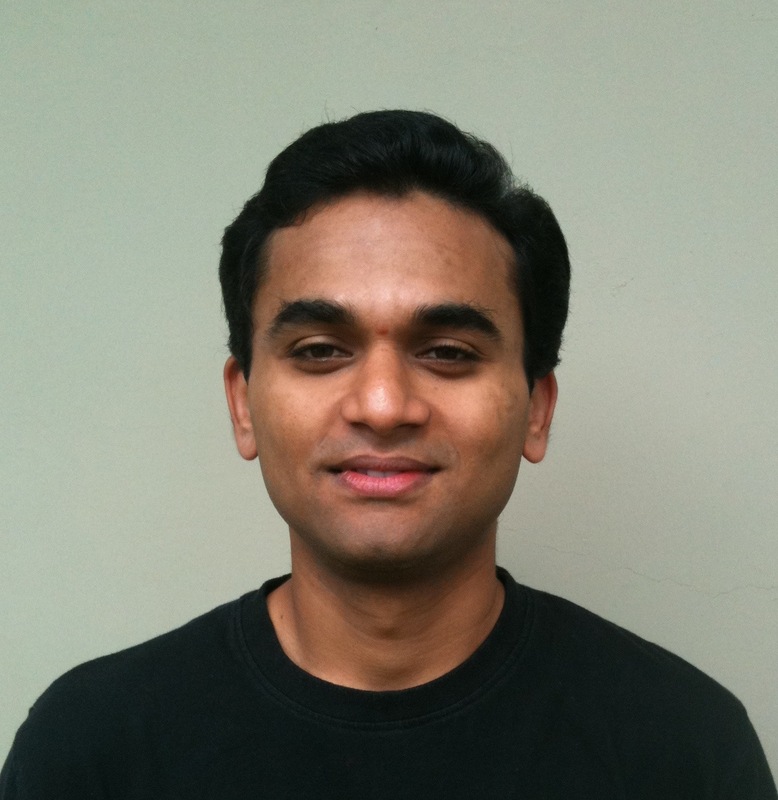 Mr. Nanjundaswamy’s paper, "Perceptual Distortion-Rate Optimization of Long Term Prediction in MPEG AAC" was co-authored by Vinay Melkote, Emmanuel Ravelli, and Kenneth Rose. He graduated with a B.E. degree from the National Institute of Technology, Karnataka, India with a major in Electronics and Communications in 2004. 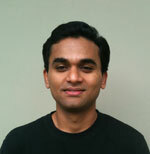 He worked at Ittiam Systems, India, specializing in Audio codecs and post-processing for embedded platforms. He completed his M.S. degree in Electrical and Computer Engineering at the University of California, Santa Barbara, in 2009 and is currently pursuing his Ph.D. degree at UCSB under the guidance of Prof. Kenneth Rose. 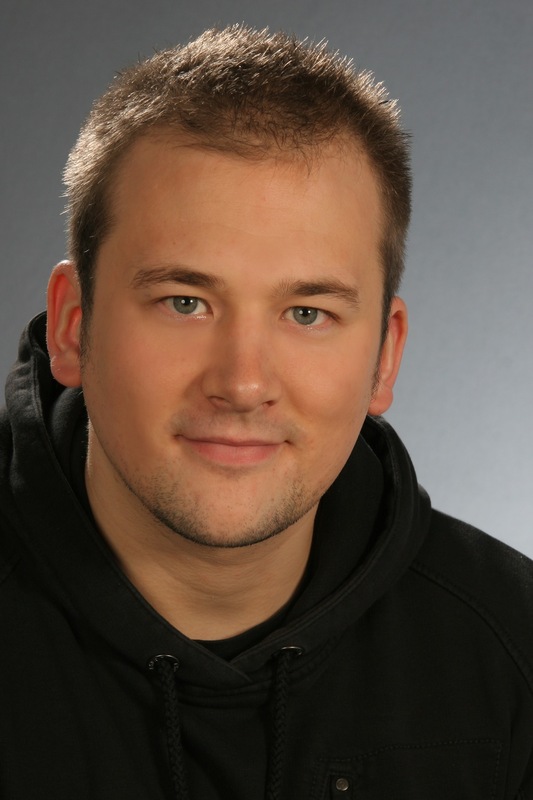 His research is focused towards Audio and Speech compression. His paper will be in lecture session P21, Sunday 7 November 2010, 9:00AM to 12:30. Photo 1: Tobias Ritter, Technical University of Denmark.